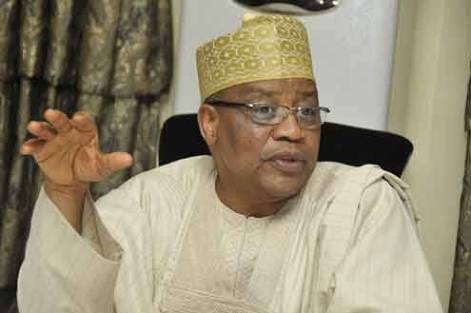 A former military President Ibrahim Gbadamosi Babangida. BB has denied asking President Buhari not to Contest! They are so scared of President Buhari contesting! Read IBB statement below thus : IBB DEBUNKS STATEMENT ON PRESIDENT BUHARI.